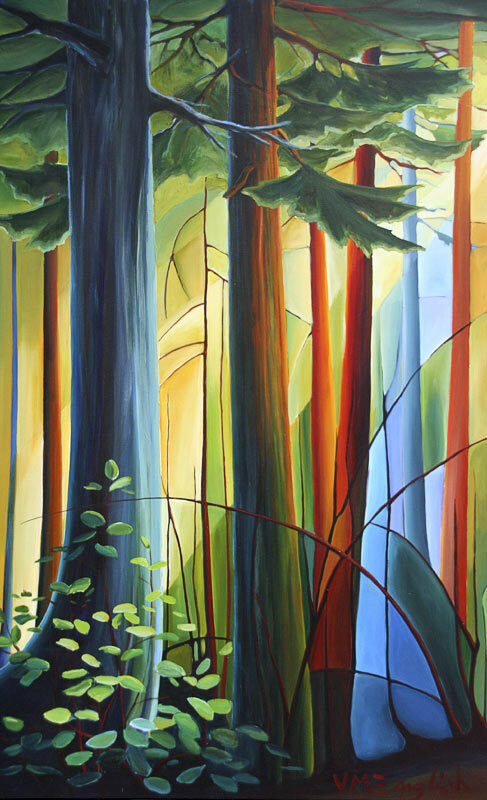 "I like to capture a mood in my paintings. 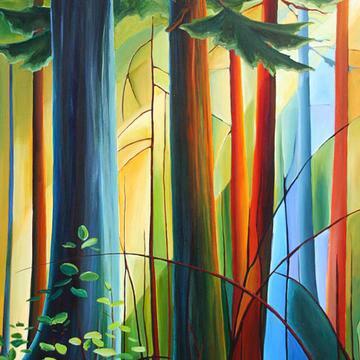 I play with light by juxtaposing warm and cool colors to create depth, movement and luminosity. 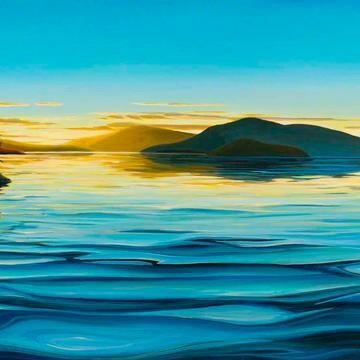 My work is a search to find the elusive spark of life that stops you in your tracks, leaving you to gape in wonder at the beauty of this world." 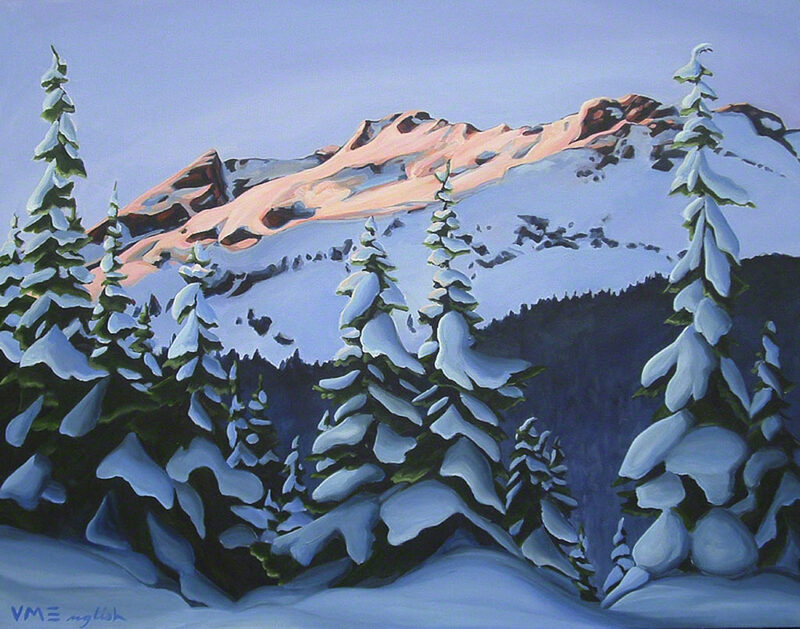 Born in Vancouver, B.C. 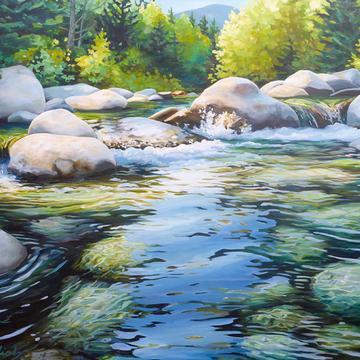 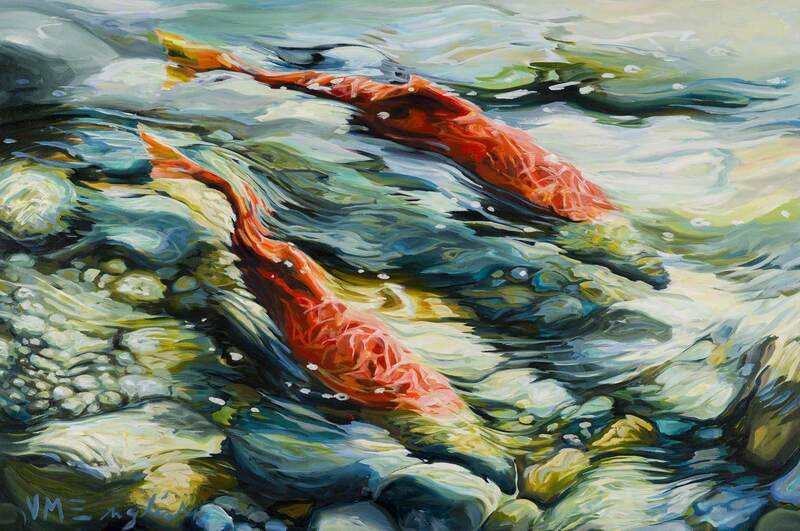 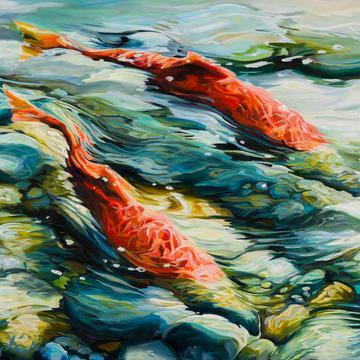 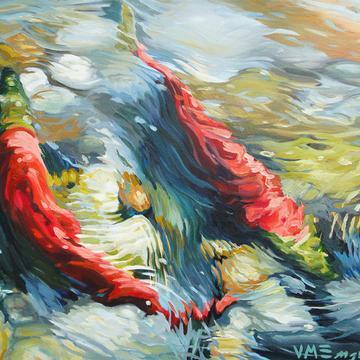 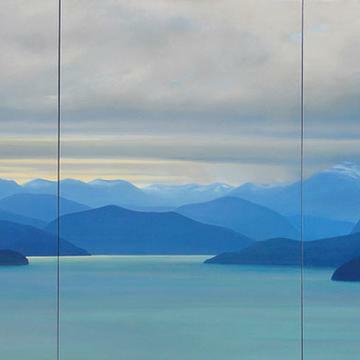 Vicki currently lives and works full time from her studio in Lynn Valley, North Vancouver. 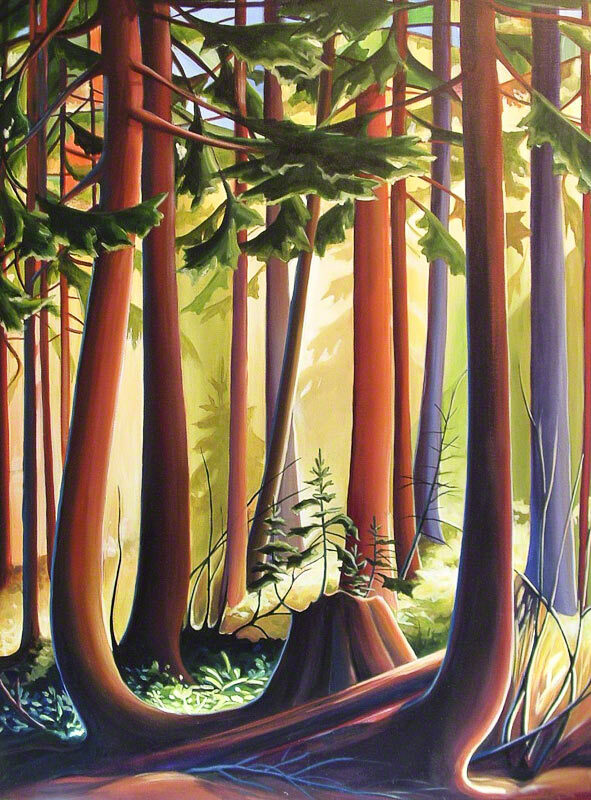 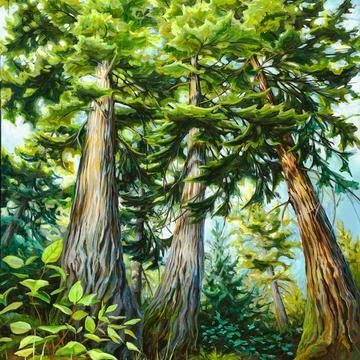 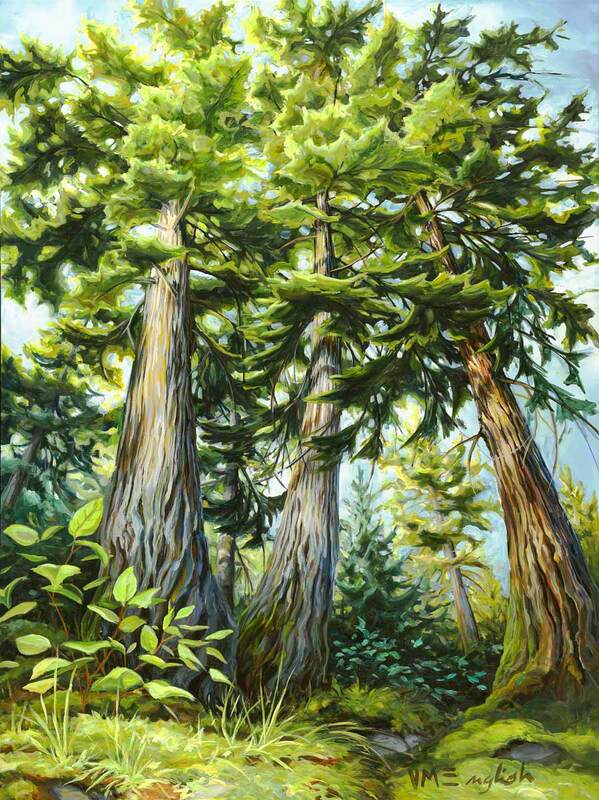 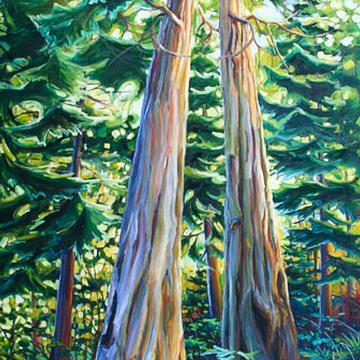 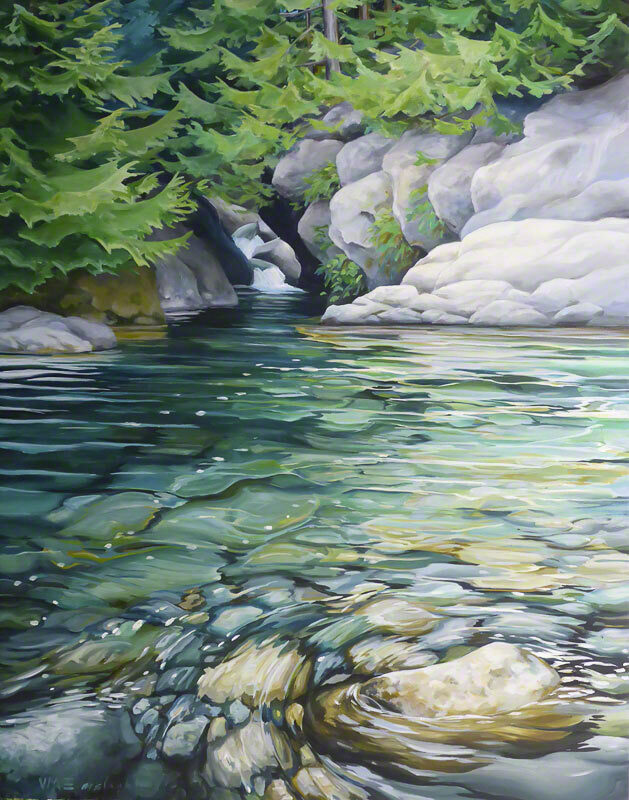 In 1990 she received a Diploma of Fine Art from Emily Carr University and was a recipient of The Helen Pitt Award. 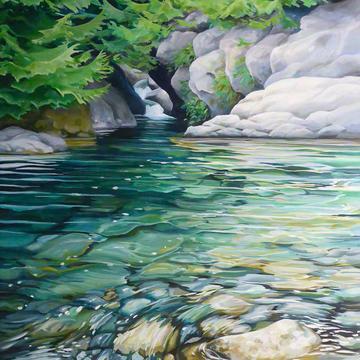 She attained a Post Graduate Diploma from Cyprus College of Art in Lemba, Cyprus. 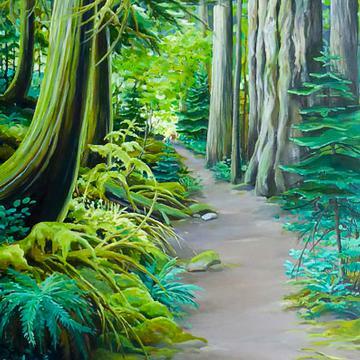 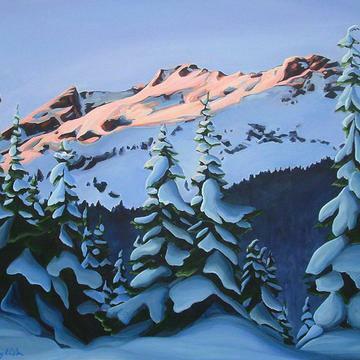 Vicki’s work has been placed in many private collections: Davis LLP, Odlum Brown, Bosa Developments, Clark Wilson Law firm, RBS, Powerex , Chateau Whistler Fairmont Hotel. 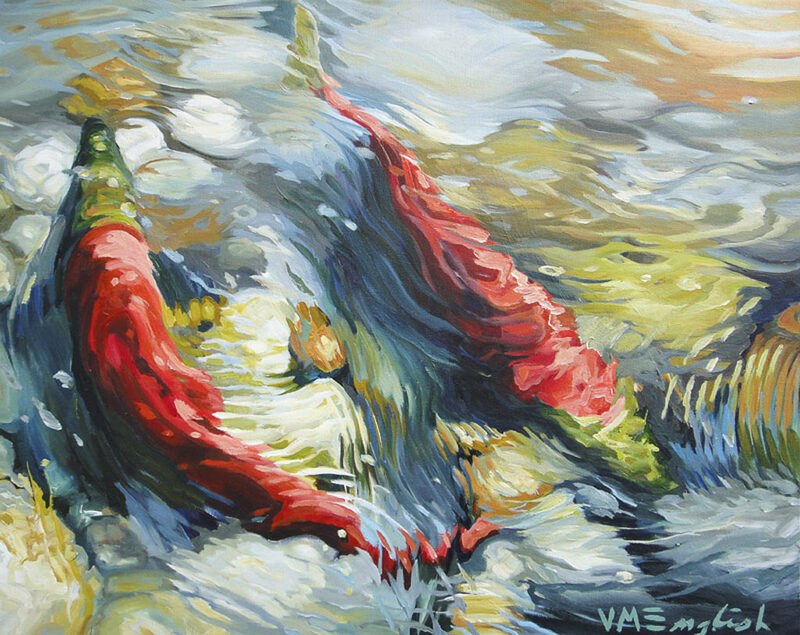 Some of the paintings shown may no longer be available as originals, however, these are only a small selection of artworks by Vicki English; other works may be available. 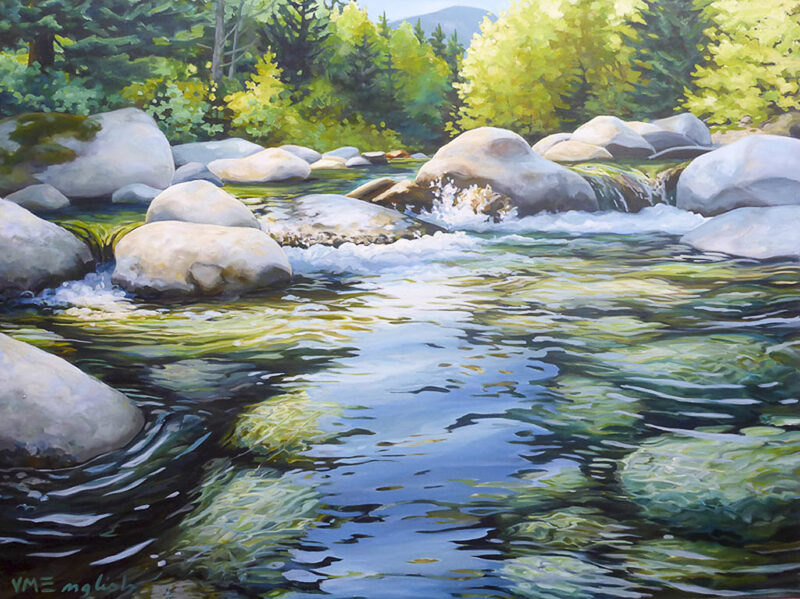 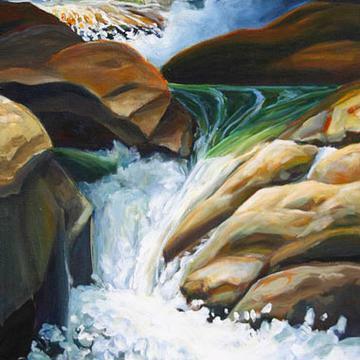 Additionally, many of our Artists make their artwork available as Giclée (archival pigment ink) prints in a variety of sizes on canvas or other media. 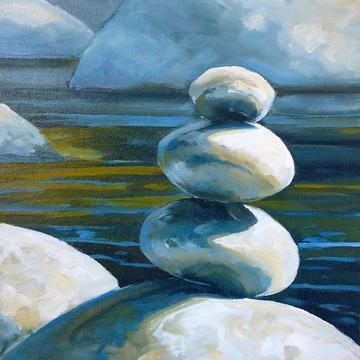 Some of our Artists will do commissions which can be designed and customized to your needs. 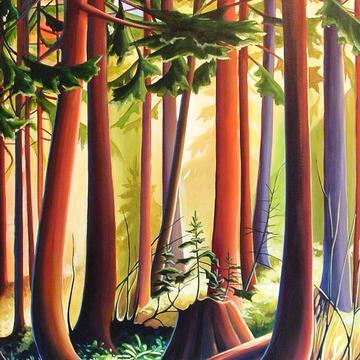 Please contact us to discuss the possibilities!